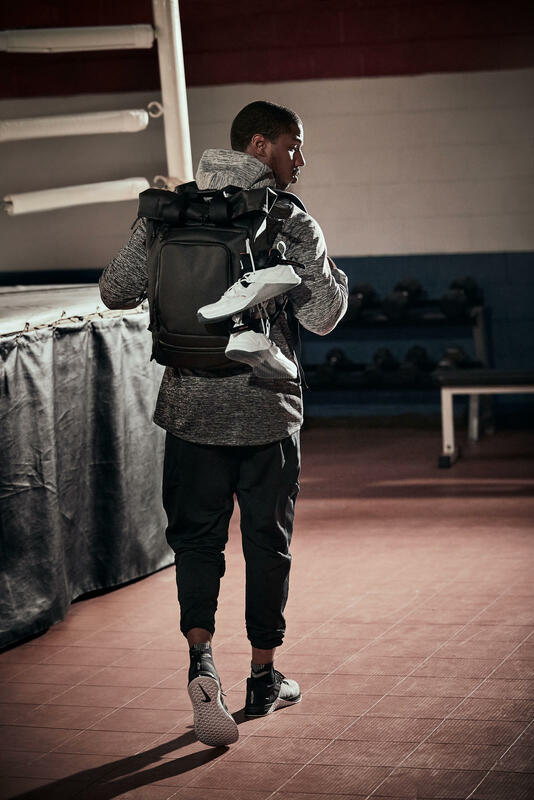 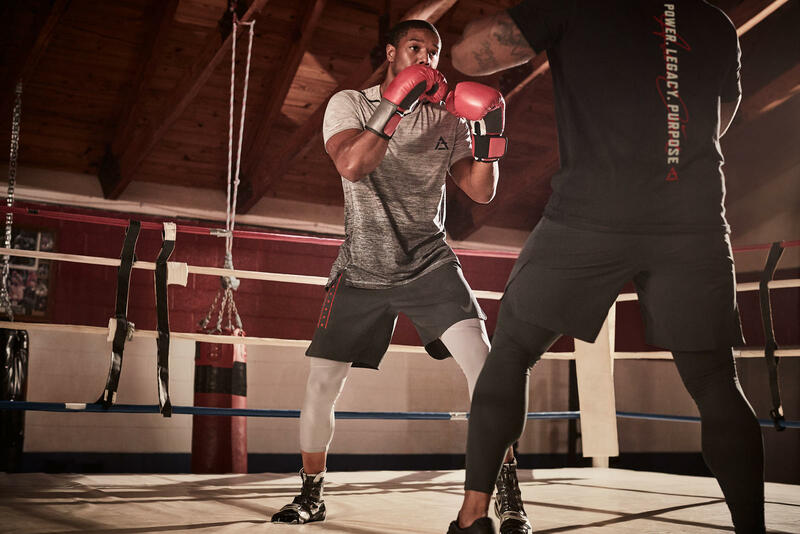 Built to power through the fiercest workouts, the Nike Training x Adonis Creed collection is inspired by Michael B. Jordan’s cinematic role as boxer Adonis Creed and his drive to transform any environment into his training ground, from the asphalt to the weight room to the ring. 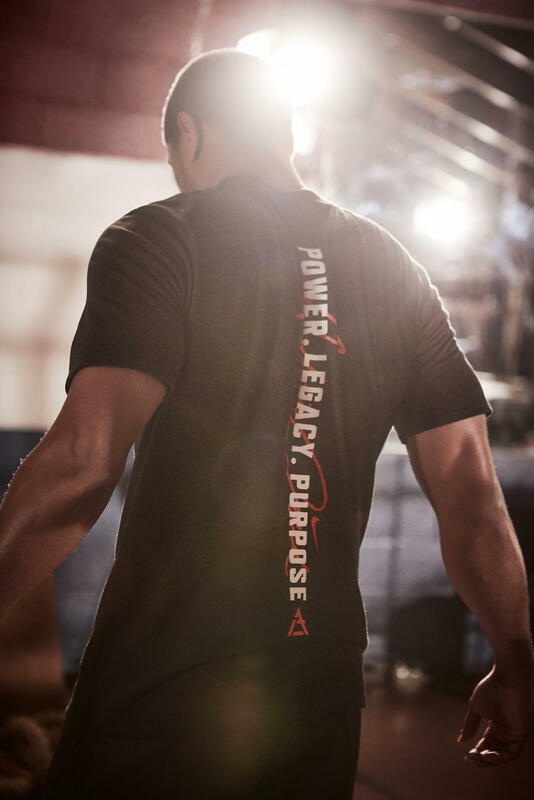 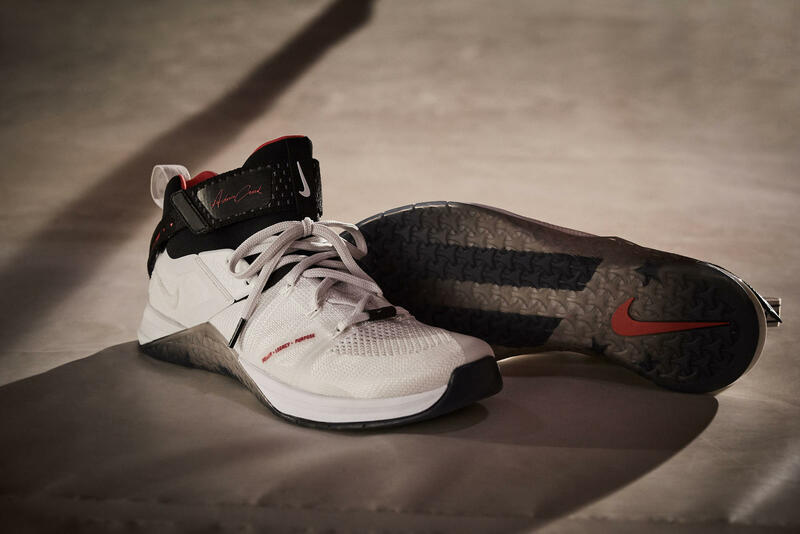 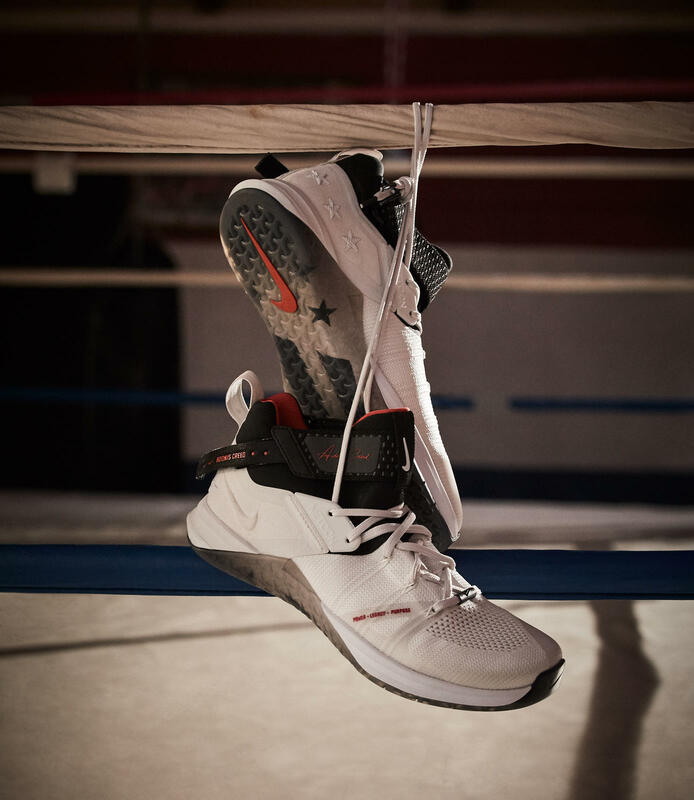 The collection includes apparel and introduces the Nike Metcon Flyknit 3 in a boxing-inspired special edition, with extended bootie construction, a removable strap and signature Adonis Creed branding. 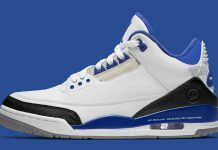 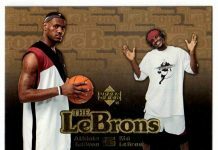 It releases November 15 on nike.com in North America and at Nike The Grove, Nike Las Vegas and Nike SoHo. 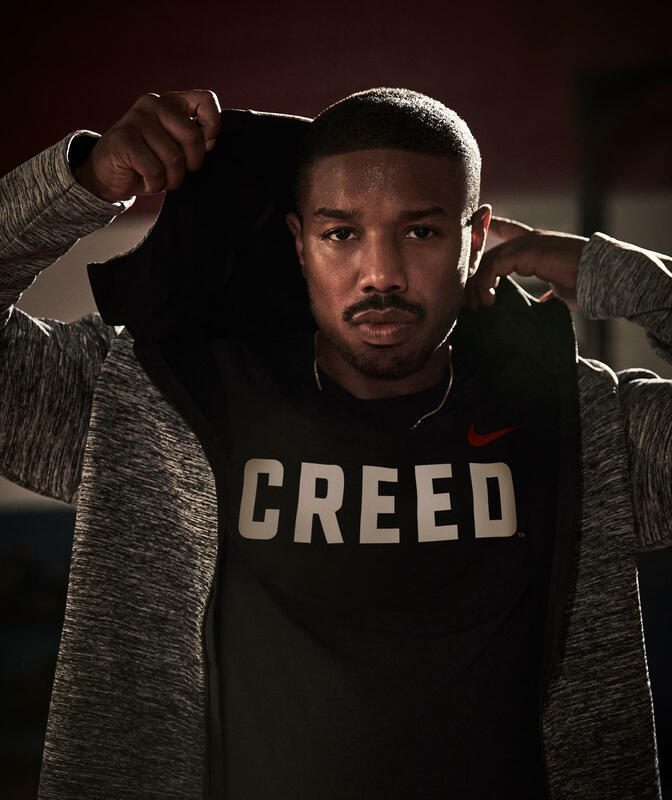 “Creed II,” starring Michael B. Jordan, releases in theaters Thanksgiving.